As Trinity's PAWS/PTL Board, we are responsible for providing financial support for our school. 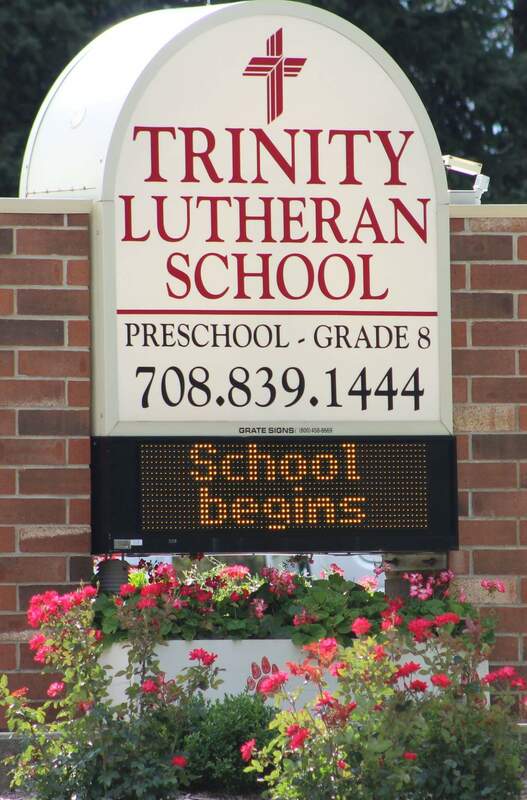 ​Trinity's PAWS/PTL pays for things like the school entrance mats and cleaning service, fun events like Grandparent's Day and Lutheran Schools Week, and reading incentive programs. In order to make ends meet, we organize several fundraisers throughout the school year. Participation in our fundraisers is optional. No specific service hours or financial commitment is required. Trinity parents have continually been generous and supportive of our fundraisers and we believe that they'll continue to help us raise necessary funds to support the school.